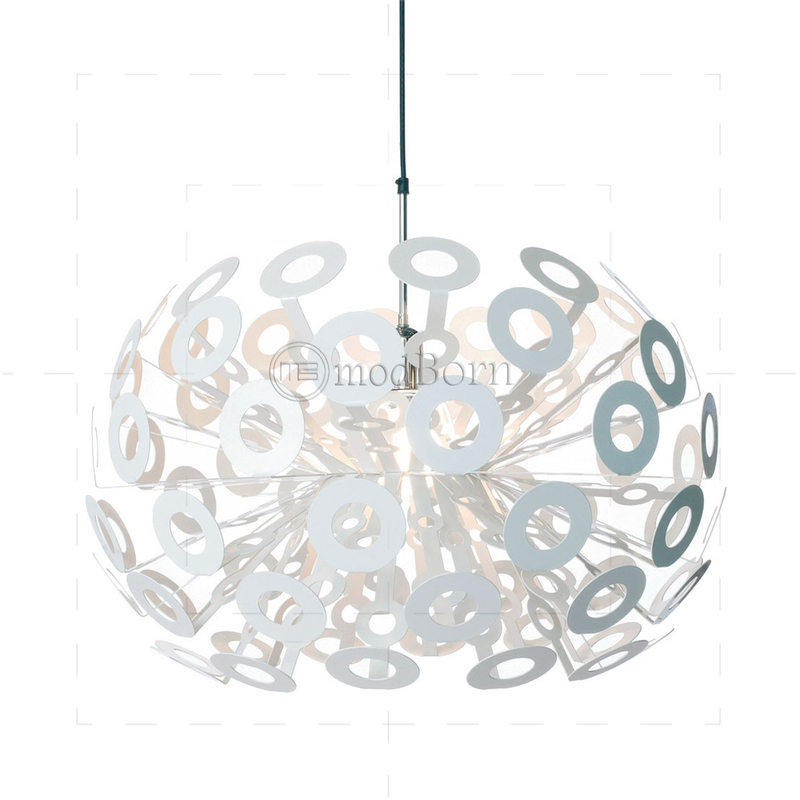 Richard Hutten dandelion ceiling light combines technology and nature with elegance and luxury. The light features laser-cut white powder coated aluminum leaves. This magnificent lamp ocomes with dandelion seeds with unique light diffusion, which when connected give a mesmerizing effect.